The precious metals market remains one of the most consistently growing segments of the commodities market and remains an attractive option for investors. Some of these investors want a simple way to diversify their portfolio; others are attracted to the market’s inverse relationship to interest rates, providing a buffer against the volatility that has plagued Wall Street in recent years. Yet all investors and analysts seem to agree that one of the most fundamental reasons to consider investing in gold and silver is that it provides consistent and stable returns on an investment. However, there are many options for those who are interested in entering the precious metals market, and the first concern many individuals raise with financial planners is whether or not their potential course of action is the most effective. Consequently, since the majority of financial planners and investment professionals suggest purchasing tangible gold and silver it is most effective to cover the ins and outs of these transactions in order to make the diversification process as smooth as possible. 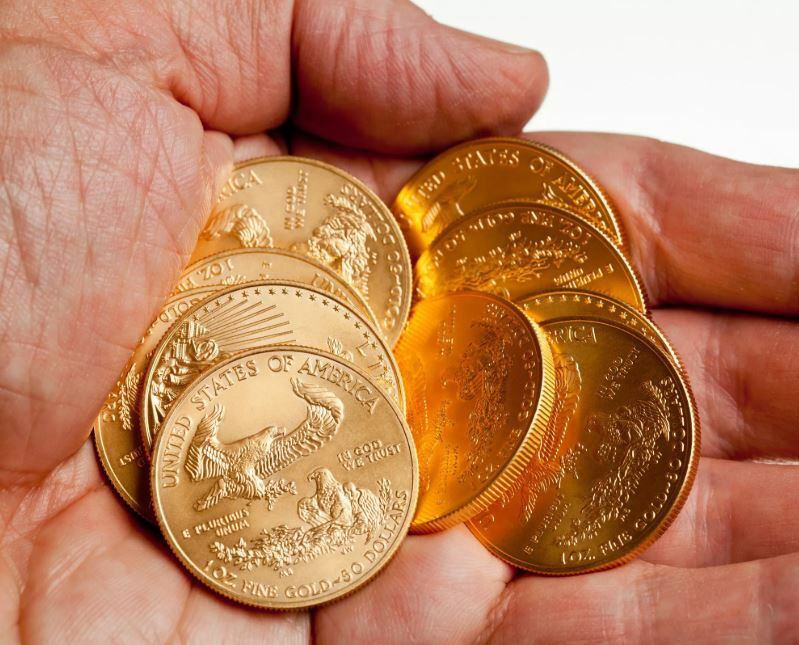 The first step to investing in gold and silver is to find a reputable precious metals broker that is able to provide investors with coins and bullion in different values and types. The best of these brokers will be able to provide investors with coins minted by different governments ranging from the United States, Canada, and Austria. Additionally, be sure to check that the gold and silver broker offers different values of their precious metal coins, which will be crucial in allowing you to buy the correct amount of the metal for your investment strategy. 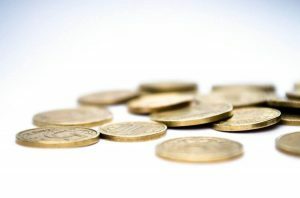 Coins are typically offered in one-ounce standard weight; however, additional sizes are offered to fit the needs of the individual investor and their budget. The final step for investing in gold and silver is to complete your research into the precious metal of your choice. Gold is the most popular of the commodities since it has a solid investment history and has historically provided the most stable investment returns. 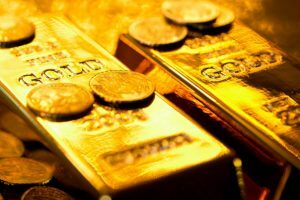 Additionally, CNN recently reported that gold prices are expected to increase until at least the third quarter of 2013. Analysts seem to agree with this forecast, and predict there will be a large demand for gold in the future due to an increased threat of inflation. This will inevitably drive up prices in the future, yet in the present, this creates a great opportunity for investors to purchase gold coins in order to cash in on the projected growth potential of the precious metal. Additionally, silver is forecasted to grow steadily over the coming three to five years. Financial professionals believe this will largely be due to its increased usage in high-tech electronics that rely on the metal for its inherent thermal conductivity properties. Furthermore, given the dramatic expansion of the consumer electronics market, the demand for silver is not anticipated to slow down anytime in the near future. This will create a sustained demand for the metal and will likely spur increased wealth for investors.